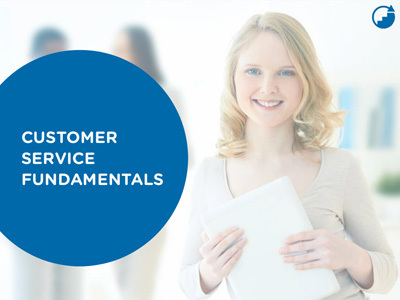 In this course, you will learn about the importance of customer service and the pitfalls to avoid when providing customer service. This includes how to identify types of customers and their needs. Then, you’ll learn about building rapport with your customers through good customer service habits. Part of building rapport includes effective communication with customers, including how to correct a customer, the importance of body language and tone, and about telephone etiquette. You’ll learn how to respond to your customers and how to use questions. Then, you will be instructed about how to accentuate the positive and provide proactive service. Finally, you will learn how to surpass expectations by going the extra mile for the customer.